"Adding to your bottom line!" In addition to measurable reductions in accounts receivable days, other major operational efficiencies can be gained by outsourcing your medical billing. -Our clients spend their time delivering vital medical services instead of processing claims, collecting account receivables, and worrying about cash flow. 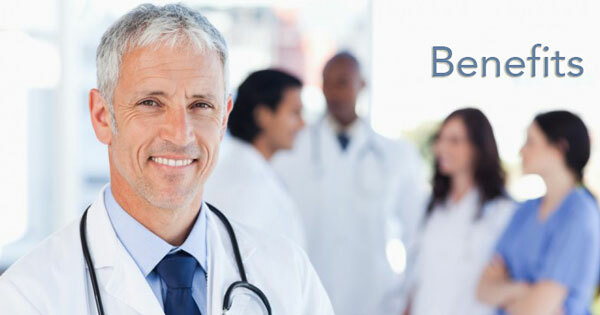 -Bay Medical Billing Services provides complete patient and client confidentiality. -Business office personnel experience increased productivity, higher morale and greater job satisfaction as a result of reduced paperwork. -Electronic Claims paid within an average of 14 days after submission. -Detailed monthly reports allow more informed practice management decisions. -Our fees are affordable and are based on a fixed percent of net receivables. -Elimination of In-House Billing expenses. -The expenses of purchasing, upgrading and maintaining computer equipment and billing software are eliminated. -Courteous and professional telephone assistance given to patients and follow up with insurance companies by our company relieves your medical office staff of telephone traffic and the need to handle correspondence from insurance companies. -Service from a stable, experienced company such as Bay Medical Billing Services, insures the help you need, will be available now and in the future. -You maintain absolute control over the financial affairs of the practice, and receive detailed monthly reports. -All clients will receive customized monthly financial reports. -Bay Medical Billing Services is in complete compliance with HIPAA regulations.